Mar del Plata, Argentina. The event will take place at Denak Bat Basque Club in Mar del Plata on February 16th, coordinated by txistulari Jose Maria Gutierrez. 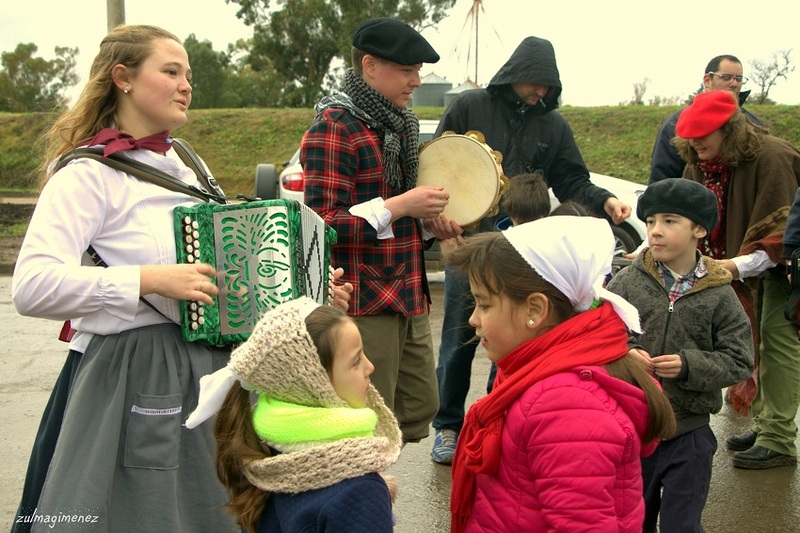 During the entire day, a total of 16 musicians specialized in Basque instruments and music will have the possibility to share experiences and practice with their peers. Eight clubs have confirmed their attendance including Hiru Erreka (Tres Arroyos), Euzkal Etxea (San Nicolás), Euskaltzaleak and Laurak Bat (CABA), Euzko Etxea (Villa María), Anaitasuna (Maipú), Euzko Etxea (Necochea) and the locals of Denak Bat (Mar del Plata). -9:00hs: Reception for participants. Breakfast. -17:00 -8:00hs: Sharing. General rehearsal. The event will conclude with a Jaialdi organized by the hosting club. For more information contact FEVA secretaria@feva.com.ar.